First of all I need to apologize to Larry a fellow SEABEE and alumni of RNMCB 2; I had told him that I would post the RNMCB TWO patch he made on my blog and to be honest life got busy and I totally forgot until I saw him on my blog again. So Larry sorry for my delay in getting the word out. Larry sent me one of the patches and I have to tell you that the quality and detail in this patch I doubt can be matched; I just pops! Its as close to perfect as you can get having 95% of the detail found in the original art work from the plaque I was able to win on eBay some time back. 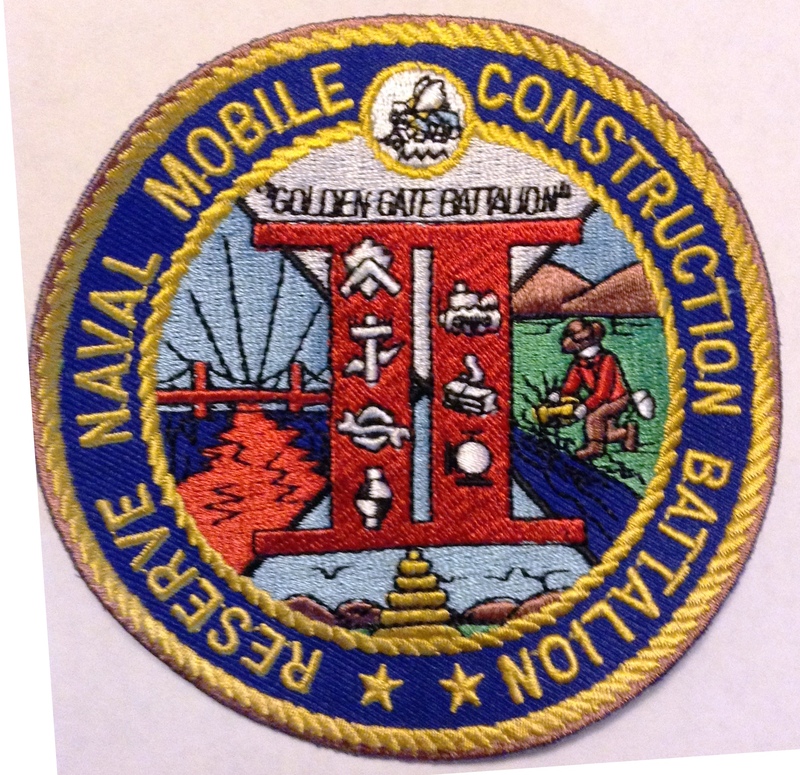 So if you want a patch from Reserve Naval Construction Battalion Two Larry has them and T-Shirts too! Just drop him an email at woho@yahoo.com for the prices and ordering details. 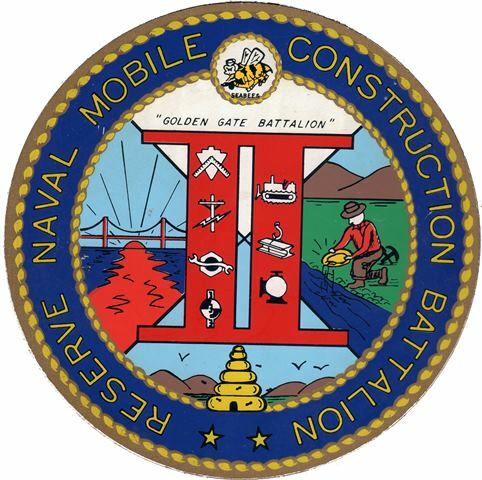 This entry was posted in SEABEES, veteran and tagged NAVY, Navy Patch, NMCB, NMCB-2, Reserve Naval Mobile Construction Battalion 2, RNMCB TWO, RNMCB-2, Seabee Patch, SEABEES, Veteran. Bookmark the permalink. Do you know if that email for Larry and the patches are still good? Not sure you could send him an email. If you send me an email at usabaker@yahoo.com I can email you the last email address I had for him.